A customized cardio program designed specifically for you by Holly to help you achieve the body that you know you’re capable of! Holly often says that many people are “cardio-ing themselves to death” by spending too much time doing mindless cardio sessions. The truth, if you aren’t doing the right kind of cardio for your goals at the right intensity, you are pretty much wasting your precious energy. Cardio is a very catabolic activity. When misused, it causes your body to break down the very muscle tissue that you need to maintain your metabolism and optimal hormone levels, and to fight body fat. Proper cardio workouts are still a great way to lower body fat during specific training cycles. 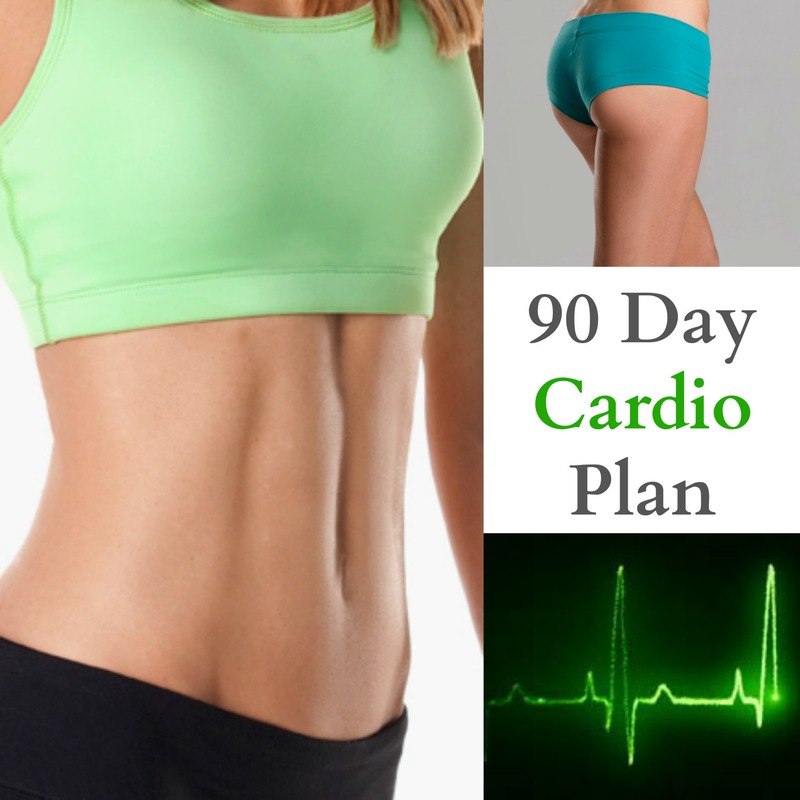 This 90 Day Cardio Plan will help you to reach your very specific cardiovascular goals. Training for a marathon? Recovering from CrossFit workouts? Protecting your heart health? Or, are you like most folks who just want to drop a few pounds of body fat? Holly will give you a fully customized Cardio Plan that is based on your current physiology and designed to get you to your goals faster. After completing a questionnaire about your goals, you will receive a downloadable training plan that includes 3 months of periodized cardio workouts. Holly limits the number of 90 Day Cardio Plans sold each month. This ensures that you will receive truly personalized attention and a truly strategic program built for you. It’s the next best thing to working with Holly in person! Yesterday you said that you would start tomorrow. Tomorrow is here! It’s your turn to achieve your goals. 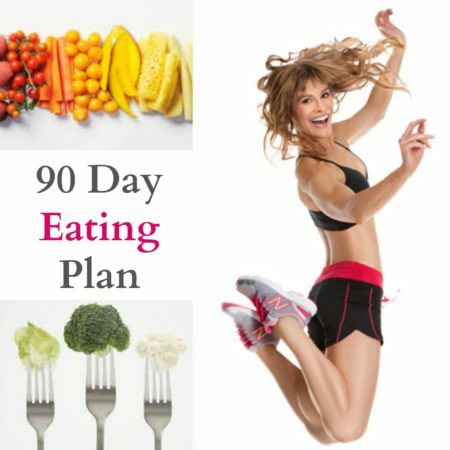 This plan can be purchased on its own, or used in conjunction with the 90 Day Eating Plan and the 90 Day Strength Training Plan. Holly uses a highly scientific calculation to determine your target heart rate training ranges for your activities. 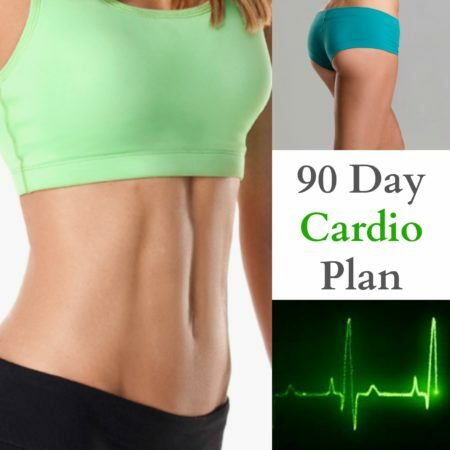 Because no two people are like, and therefore no two hearts beat the same, your 90 Day Cardio Plan may need some refinements. This plan includes one email check-in with Holly after the first four weeks of using your customized plan. This will allow Holly to assess your progress and makes changes to your program if needed. This plan is designed for healthy adults with no prior history of cardiovascular disease. Upon purchase, you will be prompted to complete a questionnaire that will address things like your specific fitness goals, your fitness level, and your sport and fitness history. 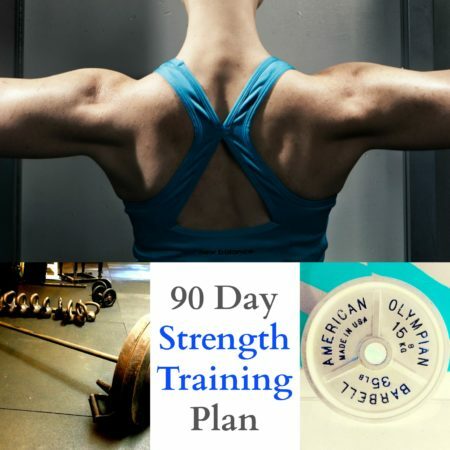 Holly will then prepare your customized 90 Day Strength Training Plan. You will receive your new plan in 5-7 business days via email! All information disclosed in the questionnaire will remain confidential and under lock and key. This program is designed to compliment the 90 Day Strength Training Plan and 90 Day Eating Plan. For the best results Holly strongly recommends the use of a heart rate monitor. Please purchase a traditional monitor that includes a chest strap and wrist watch. Results are dependent on your unique physiology and therefore cannot be guaranteed. If you are unhappy with the results of this program, you may request a 100% refund of the purchase price upon completing a brief survey.